22 November 2018, London - Discussion panel on the Cost-Benefit Analysis and the Environment. Hosted by the Department of Geography and Environment, this panel will reflect on the use of cost benefit analysis (CBA) and take stock of recent developments in environmental CBA and the challenges this presents to policy makers. The panel will be comprised of some of the London School of Economics and Political Science (LSE) authors of the report published by OECD as well as policy practitioners. 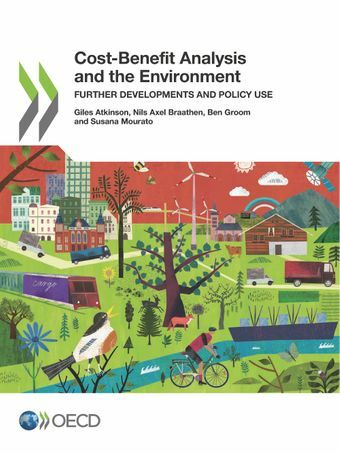 what is environmental cost-benefit analysis? Environmental cost-benefit analysis (CBA) is the application of CBA to projects or policies that have the deliberate aim of environmental improvement or actions that somehow affect the natural environment as an indirect consequence.